Polar FT60 Pulse Watch black The wireless heart rate monitor heart rate monitor for the daily sport. Take a watch and enhance your performance. This heart rate monitor Polar FT60 is for aspiring athletes who want to know exactly how hard and how much to train them. 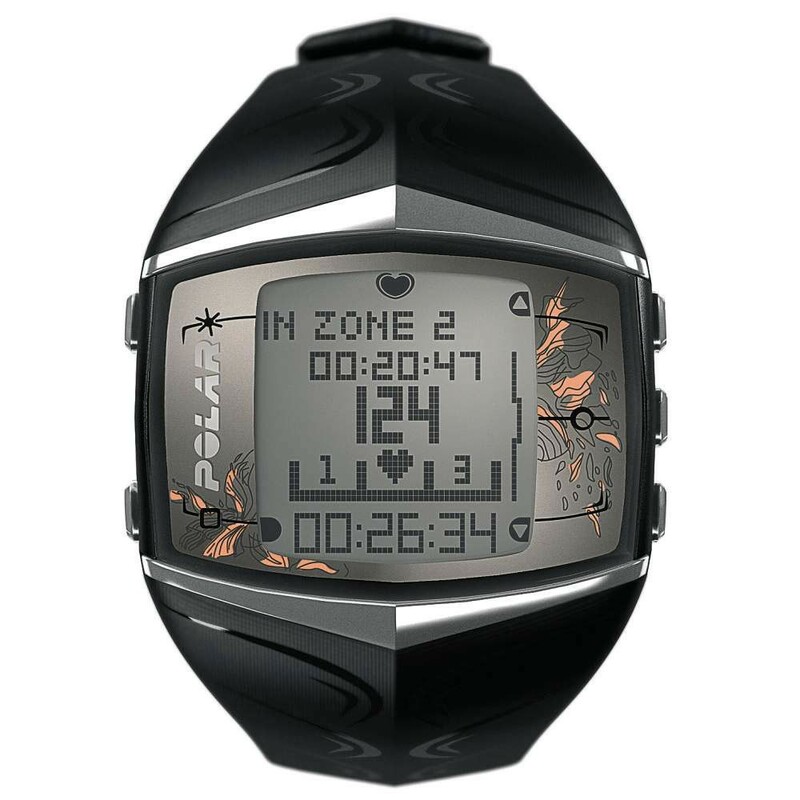 The OwnZone ® determines in five minutes your personal, tagesformabgängigen heart rate zone. In addition, a simple data transfer to your online training diary at polarpersonaltrainer.com be made??. The Polar training program adapts to your training habits and leads to you without having to make stringent demands. The program gives you weekly training targets, so that an individual, regular and intensive trainig can be made??. It also shows feedback about your training effect, giving you new targets before. This test measures your aerobic fitness in retirement, informing you about the training progress. You can see how your fitness improves with training. In addition, it can be seen, what needs to be better trained, or how far you are already a whole. With the OwnCal calorie expenditure and percentage of fat burned is displayed. So they are always informed about what they aim straight. It displays the total consumption of all units and consumption during exercise. FlowLink® With the FlowLink® your workout data is transfered in an online training diary at polarpersonaltrainer.com.